Large high set brick and tile home. My high set, brick and tile house is about 320 m2 in size. There is an excellent bus service which is 400 metres away. The land is 824 m2 and fully fenced. There is quite a large yard, gardens, 2 sheds,an outdoor barbeque area and a table and chairs near the entrance. Downstairs is tiled (except for the air conditioned lounge/dining area and a/c office). There is a foyer, large kitchen, meals area and family room, study (containing 2 desks and a sewing machine). There is also a downstairs toilet/ shower room, and separate laundry. Upstairs there are 4 bedrooms, but only 3 of these will be available for visitors. My bedroom/ensuite would not be available. One available bedroom has a double bed and each of two others has a single bed. There is a bath/shower room and a separate toilet upstairs. Both for guests only. There are ceiling fans in 2 of the bedrooms and a pedestal fan in the other one. Each bedroom has a built in wardrobe. There are plenty of blankets, bed linen, towels etc. All aspects of the house are in very good condition. I am a STRAIGHT 65 y.o. divorced male and am a semi-retired university lecturer. I am a non smoker and like people to respect my property as I would theirs. Mon francais est tres mal. When I try to speak French in France, they ask me if I can speak English !! I am on Skype so we can do a video hook up when appropriate. I have done a lot of travel (domestic and overseas), including four home exchanges. I know that swapping cars sounds like a good idea, but I had a bad experience when I leased a used car from a European host family (who had a second hand car business), so I appreciate that a written agreement must be in place re comprehensive insurance, repairs and towing if an unhappy event occurs. I am not averse to non-concurrent visits as that has the advantage of getting a much better understanding of the food and culture of a place, and may provide advantages re some transport/sightseeing. It is in a very good suburb in the south east part of Brisbane. It is very quiet and the neighbours are very friendly. Parks, walks and a golf club are nearby. The house is in an elevated area and the bus (400metres away) goes to the city via a major shopping centre 3 kilometres away. A smaller shopping centre and a gym are 1 kilometre away. 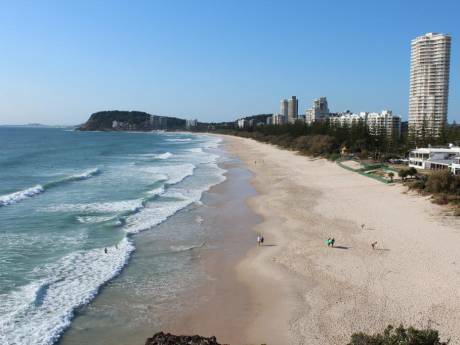 There is easy access to the freeway to the Gold Coast (south) and Sunshine Coast (north). 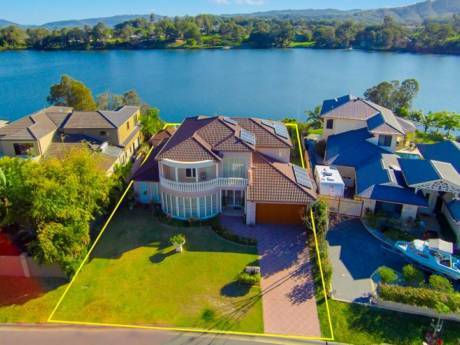 Approximately 12klms from Brisbane CBD, and Brisbane airport (domestic and international). Nearest beaches 20 minutes' drive. Can tour anywhere in Australia from here.